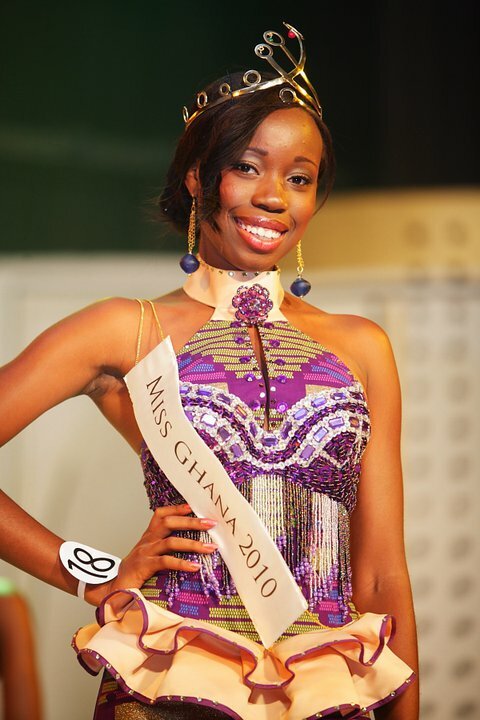 Stephanie Karikari (18, Atwima) was crowned Miss Ghana 2010 at the Accra International Conference Centre. She will represent Ghana in Miss World 2011. 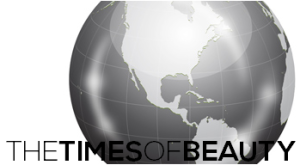 Frances Efiba Nyamikeh is the first runner-up and Esther Gadagbui is the second runner-up.